Freemasonry, friends, is, to put it simply a movement which aims to make its members better men. 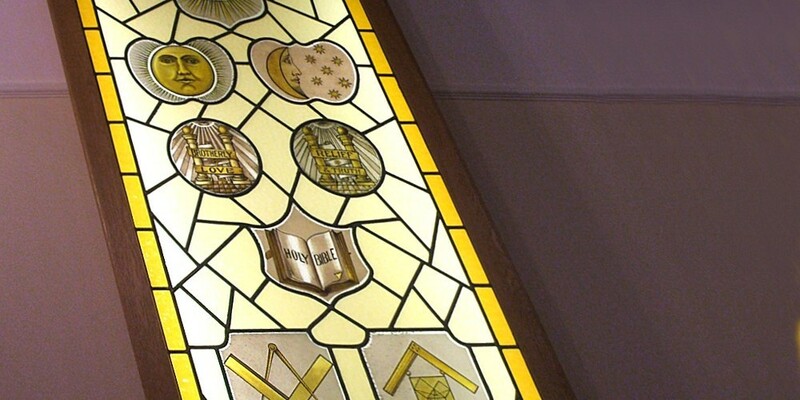 Freemasonry is not a religion, and so includes men of many religions and colours of skin: Freemasonry’s concerns are with morality and ethics it has a huge membership, spread all over the world, it has parallel organisations for women, and others for both men and women. reemasonry teaches the straightforward ideas of honesty, love and helping others which are the basis of all religions, and it teaches to its members through the performance of a series of what might be called morality plays, along with discussion and example: its aim is to educate, and make thinking and good men of its members, men able and willing to help others. 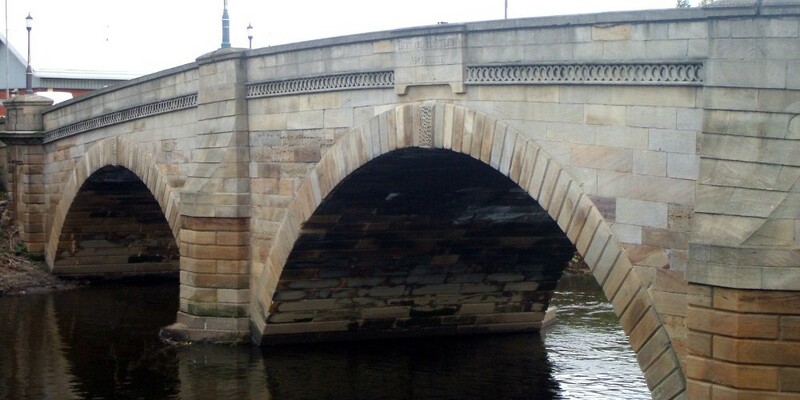 Freemasonry has no secrets beyond the means of recognising another Freemason, and its concern is the well being of society in freedom and in love and truth. Freemasonry gives millions of pounds every year to charities, especially to medical research, and asks for no credit in response. 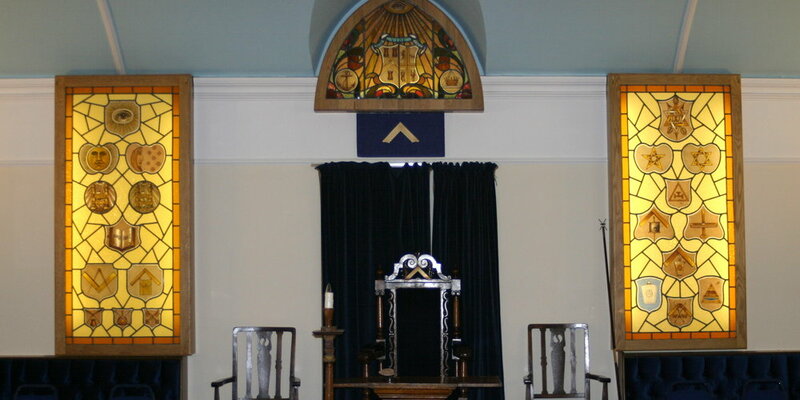 Modern Freemasonry originated in the 1600′s, and it flourishes today with thousands of Lodges in England alone, and huge numbers of Lodges in England alone, and huge munbers of Lodges to visit abroad when on business or holidays. Freemasonry is an oganisation which porboides companionship, happiness and pleasure for its members: it provides too social events which spread that pleasure for its members to wives, partners, family and friends. 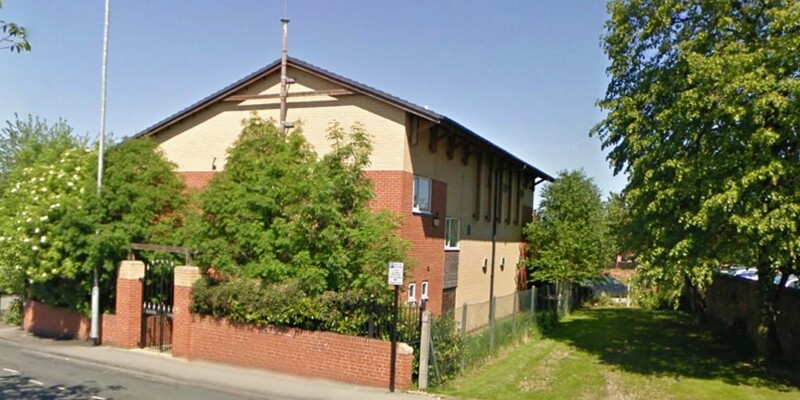 Their are three Masonic Lodges in West Riding town of Castleford, the youngest of which is the Caldaire Lodge No. 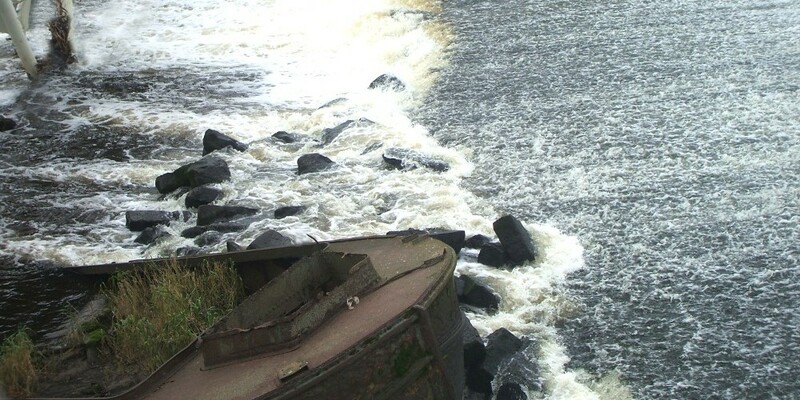 9625 so named as Castleford lies at the junction of the Aire and Calder rivers. 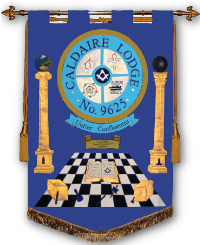 The Caldaire Lodge welcomes enquires as to the nature and activities of Freemasons from men over twenty one, and it welcomes too enquiries from men who are already Freemason who may have moved into the area and be looking for a Lodge to continue their masonry.